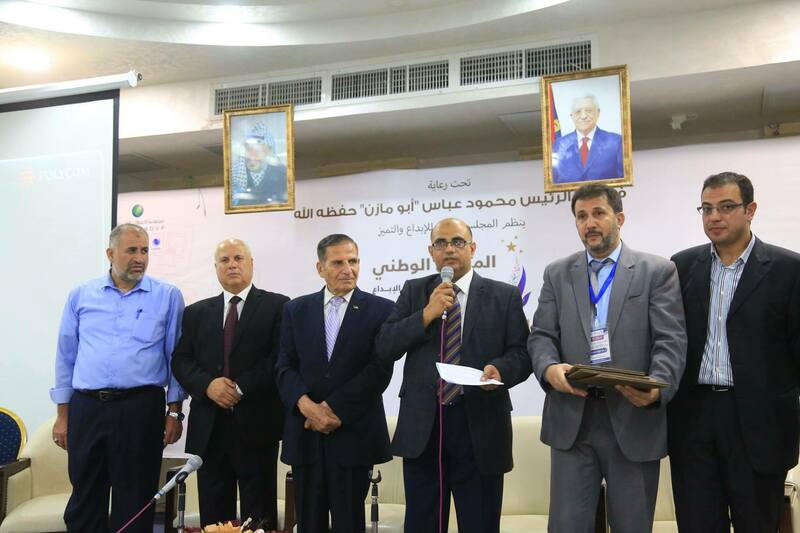 Winners will represent Palestine in WSA Global Congress 2020! 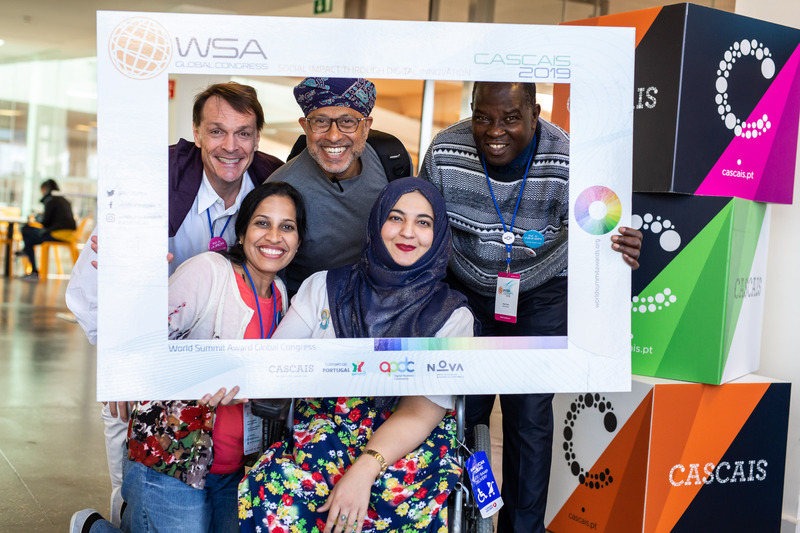 The World Summit Awards (WSA) has been initiated in 2003 in the framework of the UN World Summit on the Information Society (UN WSIS) held in Geneva. The declared aim of the conference was to make Information and Communication Technology (ICT) accessible to everyone and to bridge the digital divide. The World Summit Awards was established as a means to achieve these goals. The international event selects and promotes the world’s most outstanding e-Content with the target of turning it into shared knowledge. 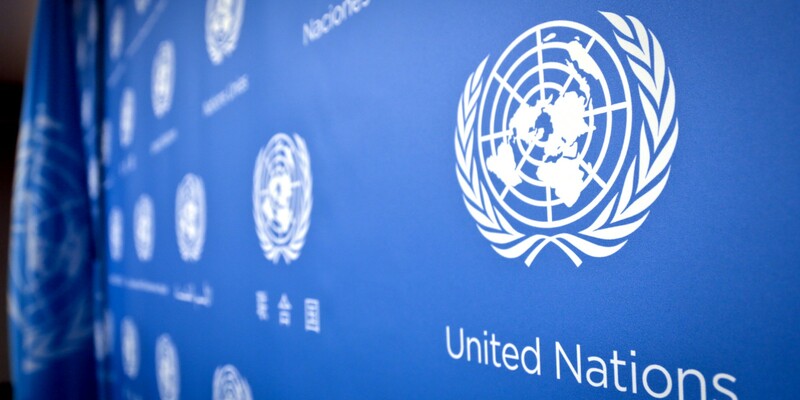 Since, the WSA has been working on putting the UN-WSIS goals into action. In February 2013, a WSIS+10 review meeting was held in Paris. It aimed to analyze trends and worked out recommendations on how to succeed in shaping a global knowledge society. With the World Summit Awards being an initiative working to translate the WSIS targets and the governing UN MDG’s, from 2016 on, the World Summit Awards contribute to the UN Sustaninable Development Goals by recognizing local digital content with an impact on society, demonstrating the richness and diversity of innovative applications. 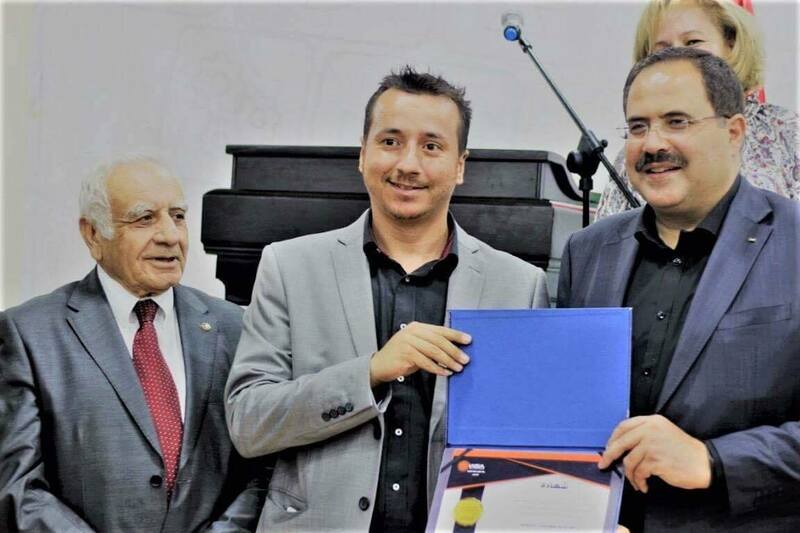 WSA Palestine aims at promoting m/e- content, and disseminating the culture of competition among ALL Palestinian Organizations including Government, Companies, NGOs, Universities, Entrepreneurs and Youth. 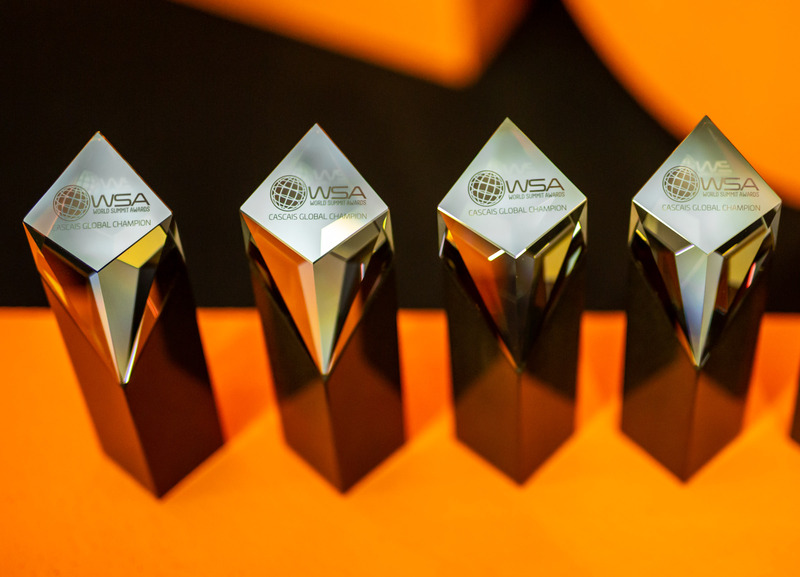 Winners of WSA Palestine will qualify for the competition of the WSA International. Global winners to be held in Vienna, Austria at the beginning of year 2020. 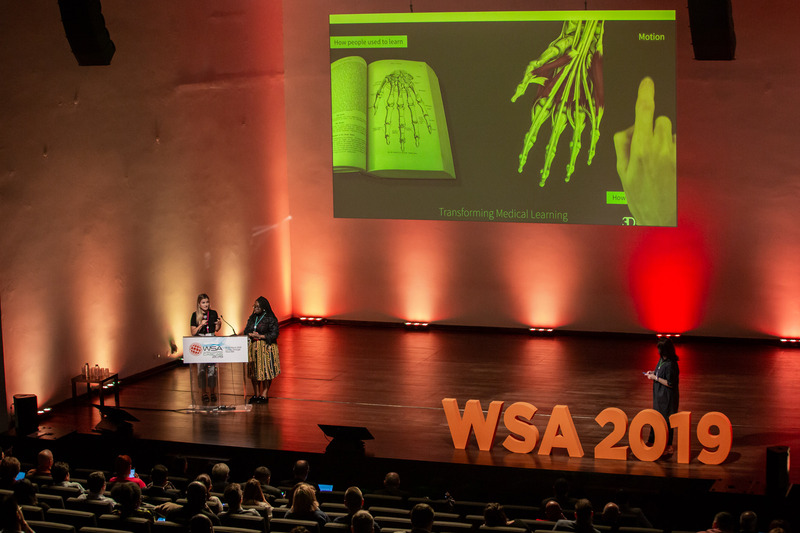 The WSA award year has several focal points. Please find below this year’s timeline to get an overview of what will happen when. WSA PALESTINE (c) 2019 . All Rights Reserved.